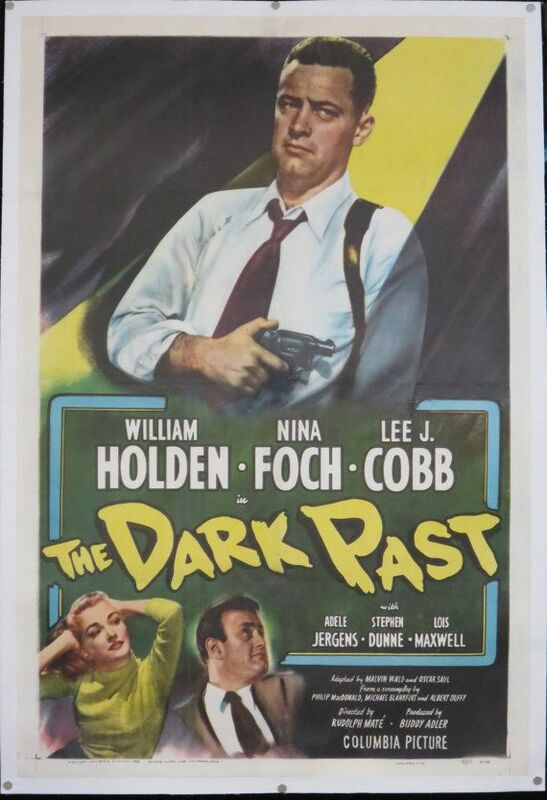 If you can brush aside the silliness of the dated script, there’s some excellent acting here by Lee J. Cobb and William Holden, and a fairly decent film noir plot. The claustrophobic atmosphere of so many hostages in the house, along with the growing storm outside and the nervous but vicious gangsters creates a palpable tension that builds throughout the film. Holden is at his edgiest, playing the dangerous ex-convict on the lam. But he does what he always does best, mixing in just enough sensitivity with his animal nature to create a more complex character – you actually want to like the guy, even if he has shot people down in cold blood. The chemistry between Cobb and Holden is the best part of the film and makes it worth watching, though there are many better films to spend your time with. There are many worse ones, too.